Home / App Winx Club: Alfea Butterflix Adventures / Muy pronto saldrá / Soon opens Winx Alfea Butterflix Adventures! 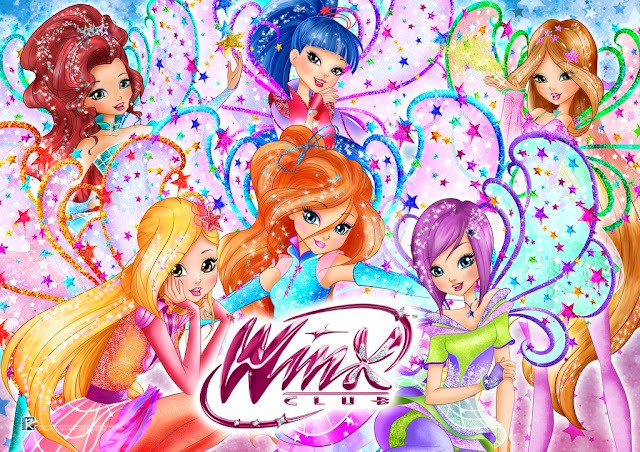 Muy pronto saldrá / Soon opens Winx Alfea Butterflix Adventures! 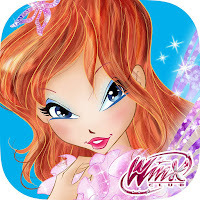 El juego Winx Alfea Butterflix Adventures para iOS esta siendo revisado por Apple así que muy pronto saldrá! Os avisaremos cuando salga. 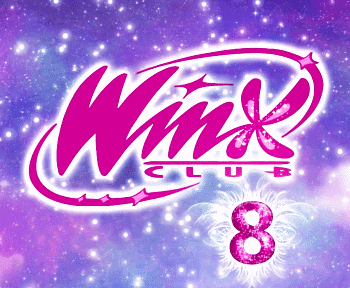 En Android saldrá mas tarde. 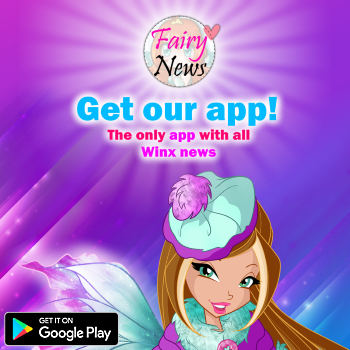 NEWSFLASH ---> Butterflix Adventures is now in REVIEW by APPLE - we will let you know when it HITS the APP store ... Not too long now Winxers!